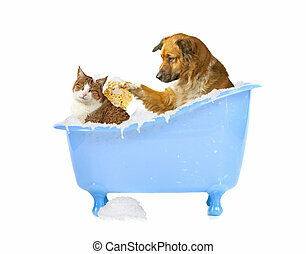 dog and cat having a bath. 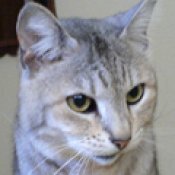 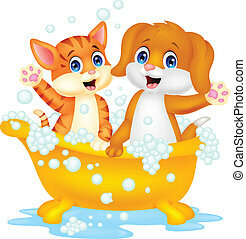 Very cute dog and cat having a soapy bath. 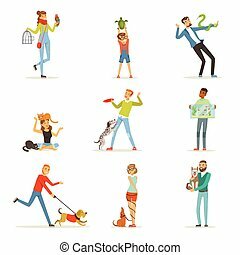 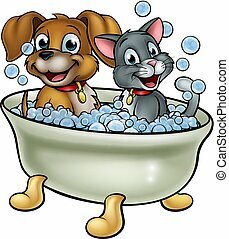 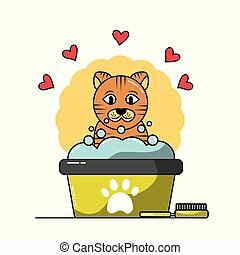 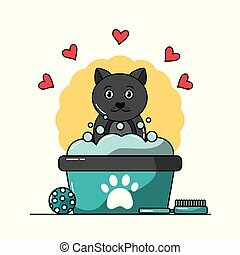 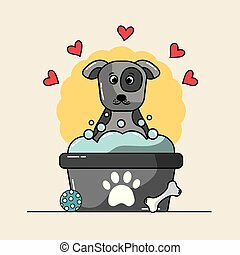 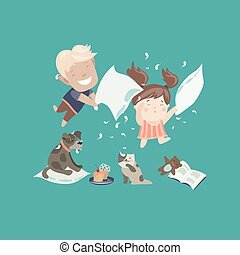 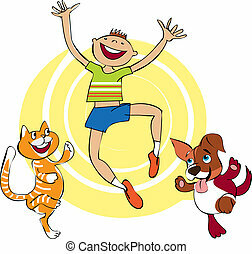 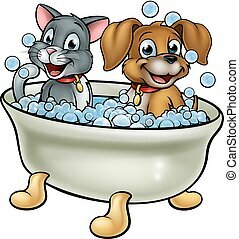 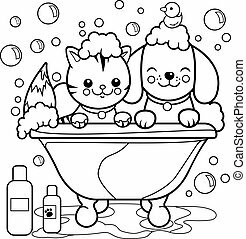 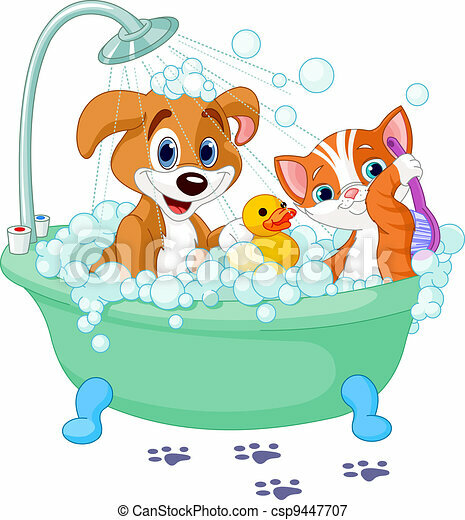 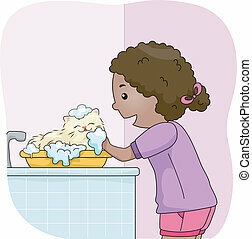 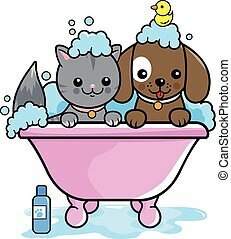 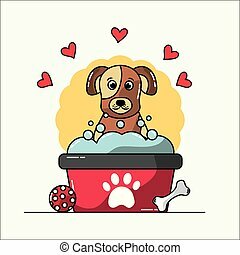 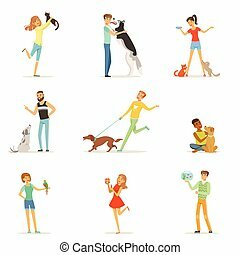 Vector illustration of a dog and a cat in a tub taking a bubble bath.